Mosquitos are annoying all around the globe. However, in some parts of the world, they also carry various illnesses with a potential to be deadly. That’s why it’s extremely important to protect yourselves from mosquitos, especially during the night, when they are the most active and when you are the most vulnerable. If you are backpacking in the tropics, a good and reliable net should definitely be a part of your travel kit. It will protect you from mosquitos, as well as all other kinds of insects that might want to join you in bed. And you will sleep much better knowing that you are protected, not having to swat the flying buggers all night long. 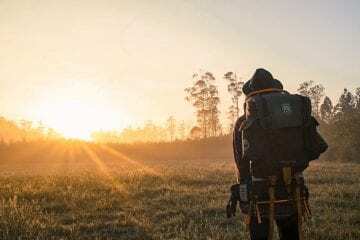 Check out the list below to find the best portable and light travel mosquito nets for your trip. The included nets differ a lot in terms of their structure and intended use, so you should definitely be able to pick one that fits your needs perfectly. 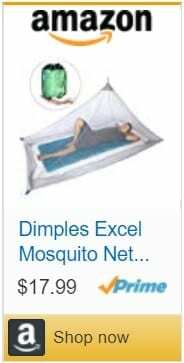 The Dimples Excel Net for one person is one of the best options for travelers who like to pack lightly. 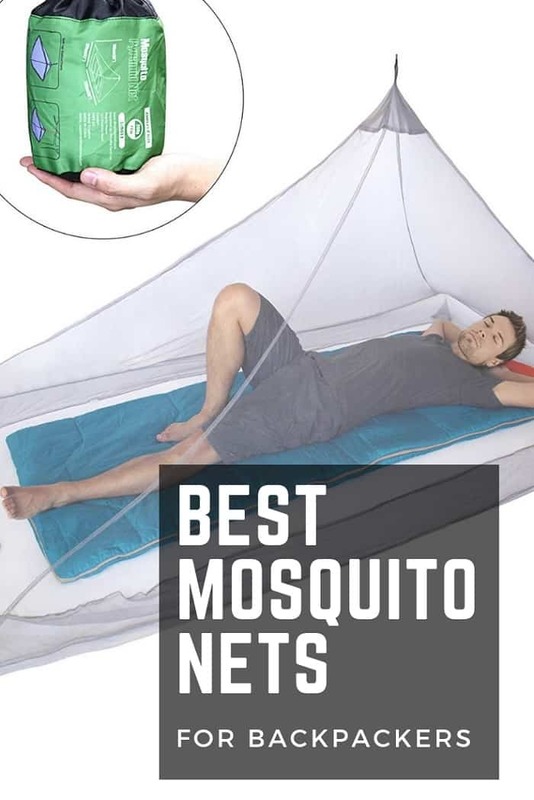 It’s a streamlined net with one hanging point and bottom designed to be placed under your bed or sleeping mat to prevent even the most adventurous mosquitos from sneaking into your sleeping space. This net has one great feature – its asymmetric shape. The bottom part of the net forms a rectangle in the shape of the bed, however, the “top of the pyramid” is not in the center, but closer to one side. This creates more usable headroom, lack of which might be an issue in smaller tents or under small and lightweight travel nets. As I already mentioned, the Dimples Excel Net is extremely lightweight and portable. 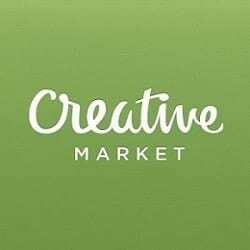 It weighs only 6 ounces and can be packed into a carrying pouch only 4 x 5 inches big. 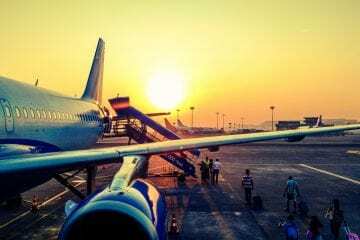 If you are traveling lightly, this is a great option you might want to consider to keep the total weight of your bags as low as possible, while also being protected from mosquitos and the diseases they carry. 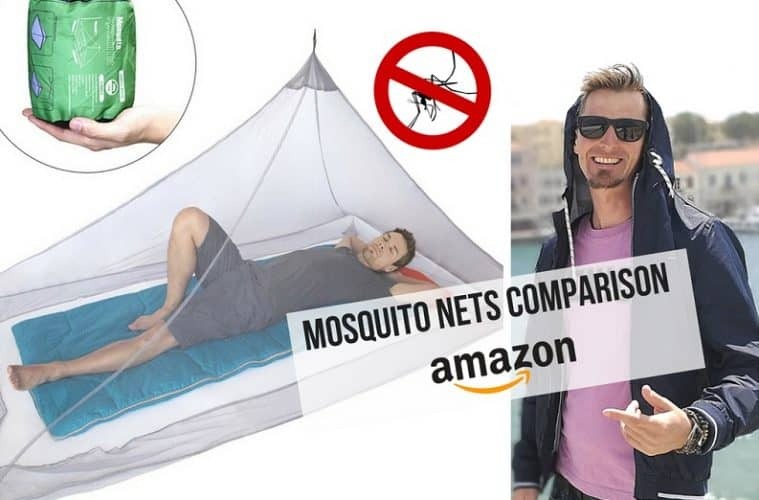 Nevertheless, it’s a great product for people looking for an affordable and lightweight sleeping solution protected from mosquitos and other insects. Sure, hammocks are not for everyone. Some people sleep great in them, while others prefer a bed or at least solid ground under their bodies during the night. 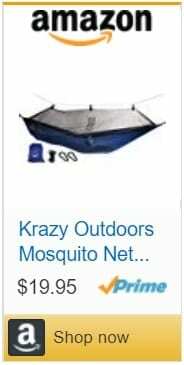 The Net / Hammock by Krazy Outdoors is crazy cheap and protects you from all the bugs that might annoy you in your sleep. What’s more, it’s reversible, which means it can be used without the net – for example when using it indoors. Again, it has its negatives and it’s definitely not for everybody, but there is nothing to complain about, especially after considering the great price point of this product. Insect Protection System (IPS) by Kamp-Rite is not “just” a mosquito met. It’s much more. It’s basically a one-person tent with the inner layer made from ultrafine mesh designed to keep mosquitos and other bugs away. It’s made specifically for outdoor use, as most tents are, and it’s perfect into warm climates where keeping insect out is one of the top priorities of keeping you safe at night. It also comes with a rain fly that you can easily attach to the inner layer and stay dry in case it starts to rain during the night. The floor size of 84 x 30 inches is plenty for one person, although you might need to keep your gear out of the IPS to sleep comfortably. The “tent” packs down into a carry bag with carrying dimensions of 6 x 6 x 14 inches and a weight of just 6 pounds. That’s manageable for most people, but it’s fair to note that there are smaller and lighter options in this list. If you are looking for a lighter and cheaper option for outdoor use, Coghlan’s Net might be a better fit for you. 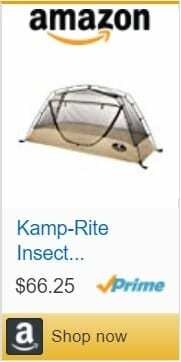 It doesn’t have a tent-like construction, but it can also protect you from the insects outside, at a fraction of the weight and the price. It can’t “stand up” by itself like the Kamp-Rite IPS and it doesn’t have a floor. You need to hang the top corner from trees around you or something else and anchor the bottom corners into the ground, creating a cuboid insect-free space for protected night’s sleep. The Coghlan’s Net is made in a single wide and double wide configuration. If you like the cheap price, compact size and light weight of Coghlan’s Net, you’ve found yourselves a great product. However, make sure to consider the fact that this net needs to be anchored and hanged on multiple points, which might make it less usable in some situations. 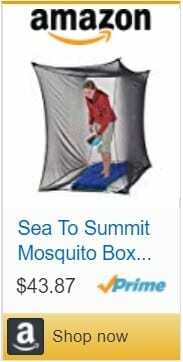 The Mosquito Box Net Shelter by Sea to Summit is in many ways similar to the #2 in this list. It also creates a bug-free box in which you can sleep or spend time without being annoyed by mosquitos and other insects. The structure is supported by four top corners that need to be attached to something and the bottom is skirted to be tucked under your mattress or anything else easily. The material is an ultrafine mesh with 500 holes per square inch, so it will keep even the tiniest insects away without any issues. The Mosquito Box Net Shelter comes in two sizes – single and double. Both versions weigh less than 1.5 pounds and can be stored in a handy carrying pouch that also includes four corner tie cords and 4 peg loops. 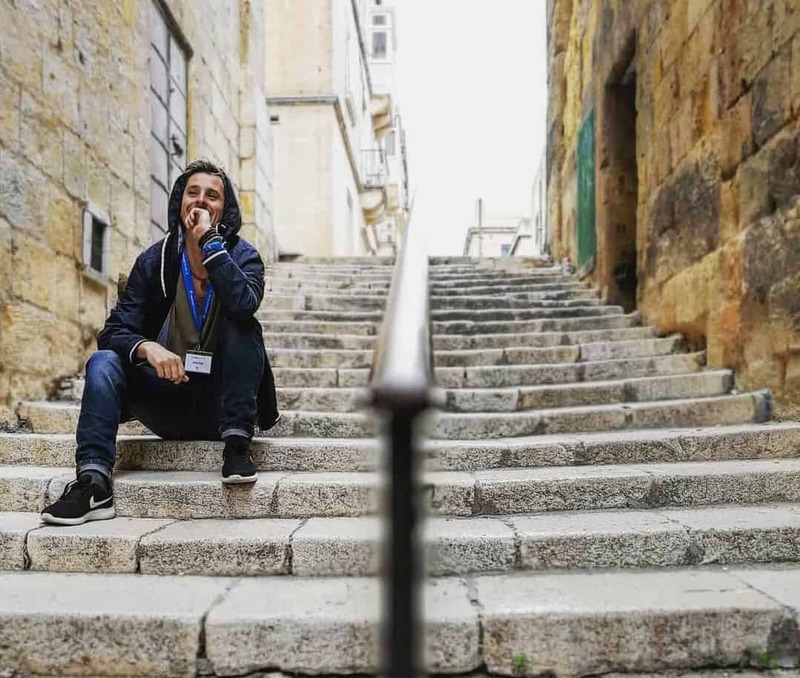 While all of the aforementioned products were meant for outdoor use at least partially, this one is meant specifically for indoor use, although there is nobody stopping you from spreading it over your sleeping bag outdoors. 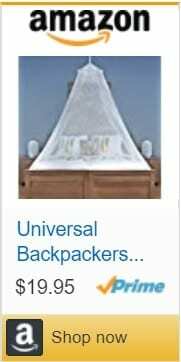 Universal Backpackers Net has a very classical shape to it. It has one anchoring point that needs to be attached to the ceiling or something else, with a small ring underneath to help the net spread to cover the entire bed. The bottom can be tucked under the mattress to make sure mosquitos stay outside of your “safe zone”. 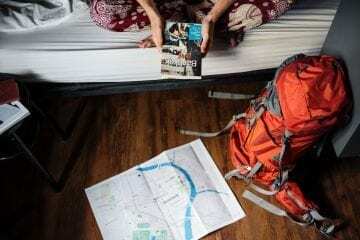 This net by Universal Backpackers comes in a sturdy circular carry bag with hanging kit included, so that you don’t need anything else to stay protected during the night. The package weighs only 0.8 pounds, although it can’t be too big to fit into some backpacks because of the circular shape. 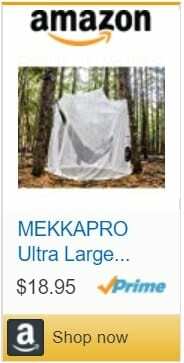 The Ultra Large Net by Mekkapro really stays true to its name. It’s huge. Definitely big enough for most uses you might put it trough. It’s a white mesh net that can be used for camping, covering a king size bed or anything else that might need protection from insects. The two large openings on the opposite sides of the net are ideal for many applications, for example for hanging it over a hammock. But hey, if you planned to sleep in a hammock, you might as well go for the Mosquito Net Hammock mentioned earlier in this list. Regardless, this is a great product for an amazing price that’s more than big enough for vast majority of people and uses. 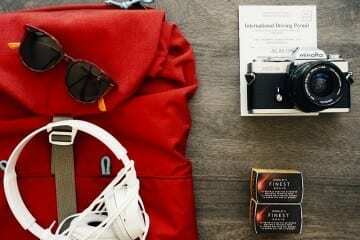 It comes with a hanging kit, as well as a carry pouch that makes it great for your travels. 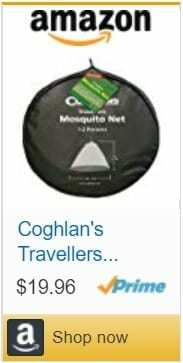 Coghlan’s Circular Mosquito Net is the second product from Coghlan’s that has made it into this list. While the first Coghlan’s net has a cuboid shape when being used and requires multiple hanging points to stay up right, the circular net only needs to be attached to one point above the ground, which is a great advantage in many cases. If you are using it indoors over a bed, you can tuck the net under the mattress for additional protection. If you are outdoors, you it’s useful to attach the bottom of the net to the ground, so that it keeps the shape you want it to have. It comes with a carrying bag very similar to that of #5 in this list and it’s quite a similar product overall, as well. The Coghlan’s circular net is a bit bigger though, with a circumference of 41 feet and a height of 8 feet, 2 inches. The list obviously goes on, but let’s not focus just on mosquitos. There are also many other potentially deadly diseases such as Lyme disease from ticks, sleeping sickness from tsetse flies, plague from fleas, not to mention various venomous spiders or other creatures that might also be present in the tropics. A good net can protect you from all of these and keep you safe during the night. However, it’s not just about being protected from illnesses carried by insects and other organisms. Mosquito nets can also improve your night’s sleep. You’ll sleep better knowing you are protected from everything mentioned above. 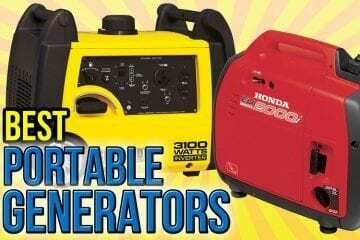 Moreover, you won’t be forced to keep chasing away and swatting mosquitos all night long, which is also a great plus. So, if you are traveling into the tropics, a net will keep you safe during the night and help you sleep well. That being said, these nets are not just for the tropical climate. You can use them to enjoy an insect-free night no matter where you are or where you are traveling to. There are literally hundreds or maybe even thousands of different nets on the market. So, how do you pick the best one? The first thing you should think about is the way you want to use it. Do you want to use a mosquito net inside or outside (or both)? Do you want to carry it in your carry-on bag with limited space and weight, or can it be a bit bulkier and heavier? Do you want it to stand on its own or will you attach it to something else that will hold it up? Do you want something cheap or are you willing to pay extra for added comfort? There might be other important questions worth inspecting, but these should be enough. 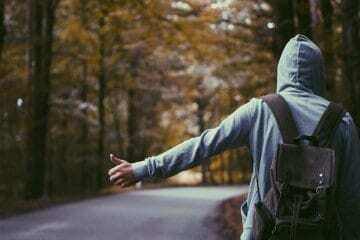 When you know what you expect your net to do for you, you will be able to pick at least one of the products mentioned in this article. I did my best to pick great options to cater for everyone. I hope your new mosquito net will serve you well on your travels and keep you safe during the night.